$15 Online or $20 at the door. This Studio Social has been moved from the 4th of March too the 11th of March due to the Adele Concert being held at the Gabba on March 1st. 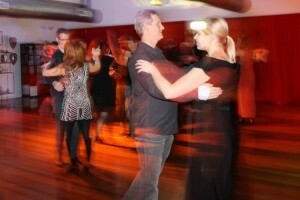 Enjoy a fun evening of great music and lots of fun on the dance floor. Practice your new moves and meet some fantastic people at the same time see you there!